UNESCO’s International Programme for the Development of Communication (IPDC) supported sub-regional project "Central Asia: Improvement of Print and Electronic Media Capacities on Citizens Right to Information" implemented by Adil soz International Foundation for Protection of Freedom of Speech. The project designed to strengthen communication for sustainable development and citizens right to know. 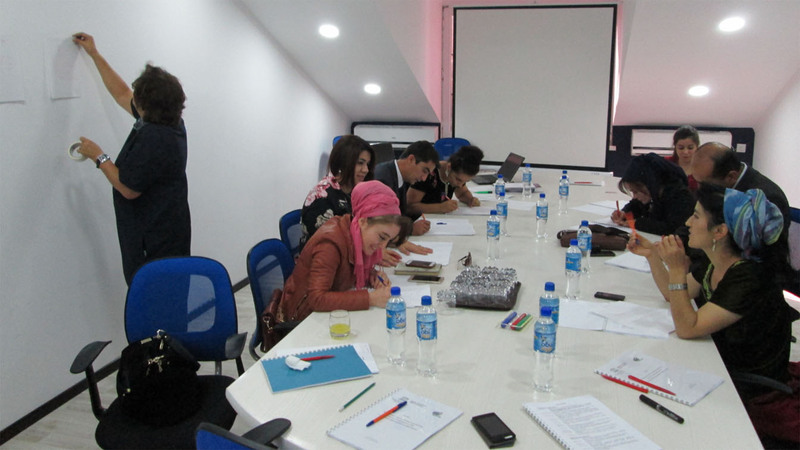 Adil soz organized training workshops for journalists and editors non-state printed and online media outlets from Kazakhstan, Kyrgyzstan and Tajikistan to strengthen the environment for press freedom, journalistic safety and self-regulation for on-line and off-line media. 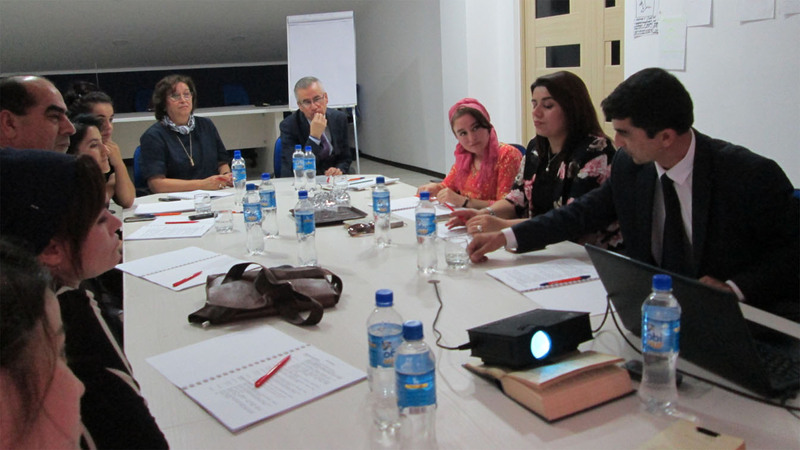 Workshops are organized on 9 - 12 October 2017 in Dushanbe for media organizations from the Republic of Tajikistan and on 25 - 28 October and 13 November 2017 in Almaty for print and online outlets from Kyrgyzstan and Kazakhstan. 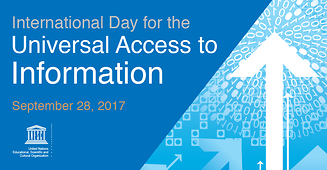 Training are contributes to the SDG task 16.10 and devoted to the International Day for Universal Access to Information (28 September), and been reflected during the training workshops. 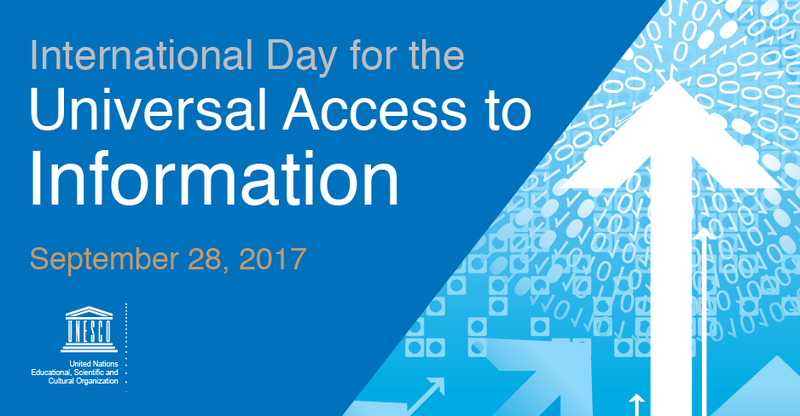 International Programme for the Development of Communication (IPDC) was set up in 1980 as the only intergovernmental programme in the UN system mandated to mobilize international support in order to contribute to sustainable development, democracy and good governance by strengthening the capacities of free and independent media. 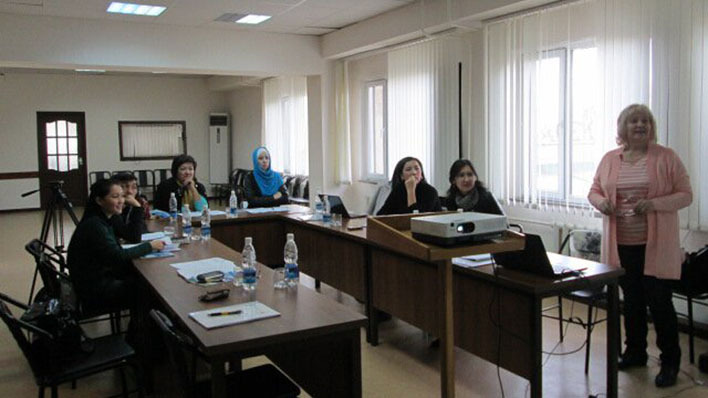 Since its creation, IPDC has channeled about US$ 105 million to over 1,700 media development projects in some 140 countries. IDUAI has particular relevance with the new 2030 Development Agenda, and in particular with Sustainable Development Goal (SDG) target 16.10 (link is external) which calls for ensuring public access to information and protection of freedom of expression and fundamental freedoms.